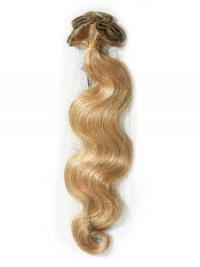 Tape in hair extensions are a revolutionary product in semi-permanent hair extensions - they are lightweight, non-damaging, and are 100% seamless extensions that are undetectable. 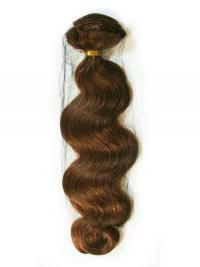 You can even curl, heat, straighten, dye or wash them just like your own hair! 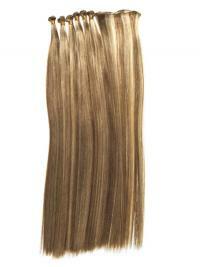 Our tape in hair Extensions made with 100% Pure Remy Human Hair with the cuticle intact. 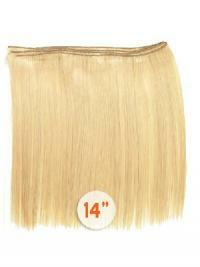 Our hair extensions are made with medical grade tape that leaves zero residue and no damage. 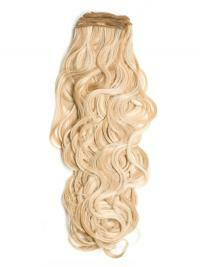 Visit vivhair.co.uk and get the great discount.